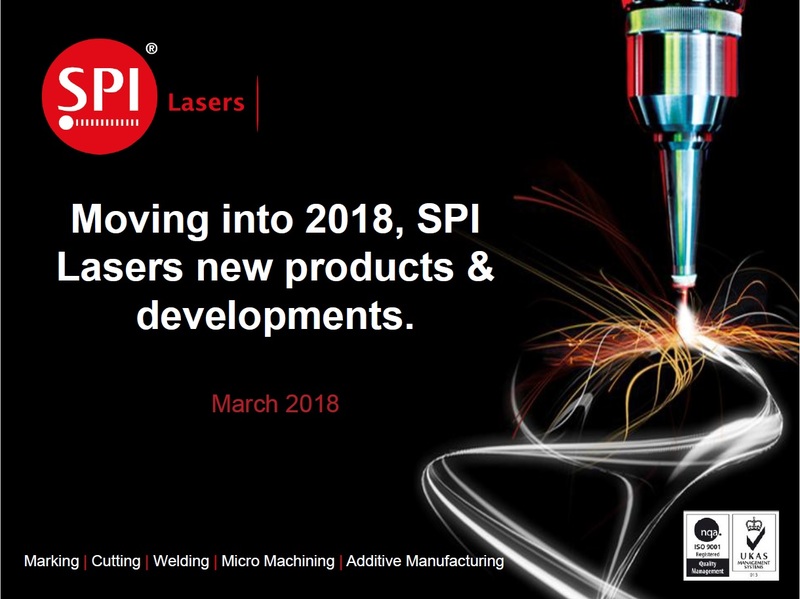 This presentation gives an overview of what SPI Lasers has to come in 2018. 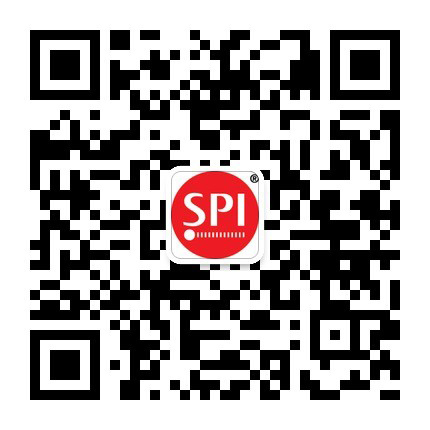 Including details about our redENERGY and redPOWER product lines as well as new product from both the Pulsed and CW teams. We outline some of the new, key application sectors for our products as they continue to push the boundaries of hundreds of global industries.